Another week and another steep drop in traffic for the Cereus poker network. 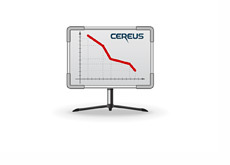 According to Pokerscout.com, traffic on the Cereus network is down an eye-popping 96% since "Black Friday" (April 15th). 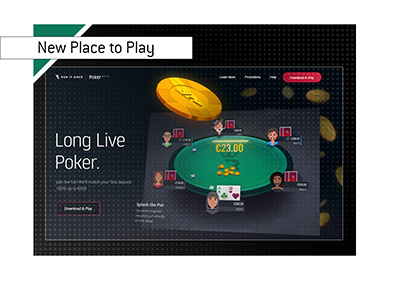 Both Full Tilt Poker and Pokerstars (the other two companies targeted on "Black Friday") have suffered drops in traffic as well, but nothing close to what the Cereus network has endured. 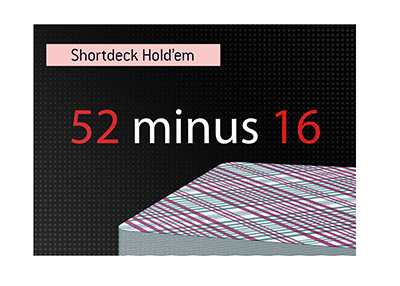 According to Pokerscout, Cereus was averaging 2,000 cash game players just six weeks ago. Today? Less than 100 cash game players. Yesterday I logged into UB, and the site was a ghost town. There was barely any cash game action, even at the lowest of stakes. Cereus finally moved to ban US players from accessing real money cash games on UB and AP last week, and this resulted in another very large drop in traffic. Pokerscout.com claims that traffic on the Cereus network dropped 75% from last week, which is certainly not surprising. According to Pokerscout, Cereus is now the 34th largest online poker network in the world, behind Yatahay and International.ca.